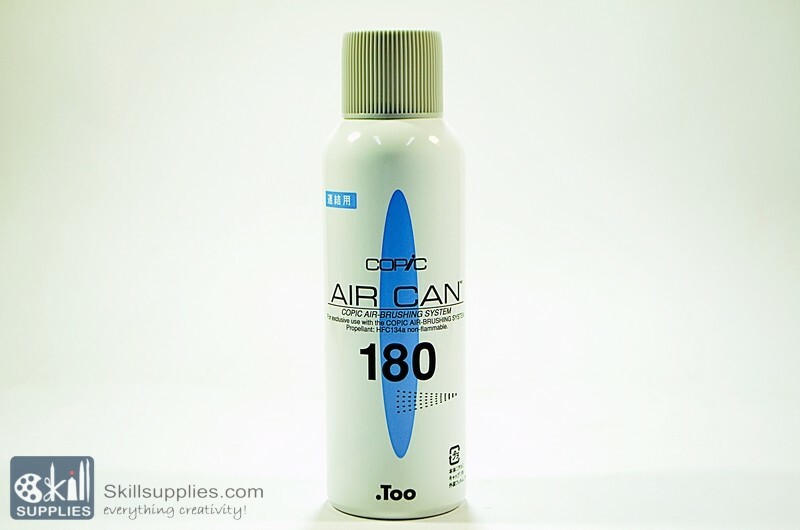 Air Can 180 Provides approximately 40-45 minutes of air. 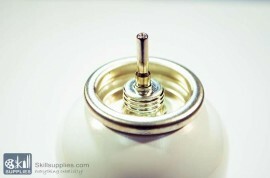 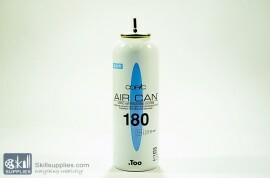 quick Question ... is the Air Can REFILLABLE? 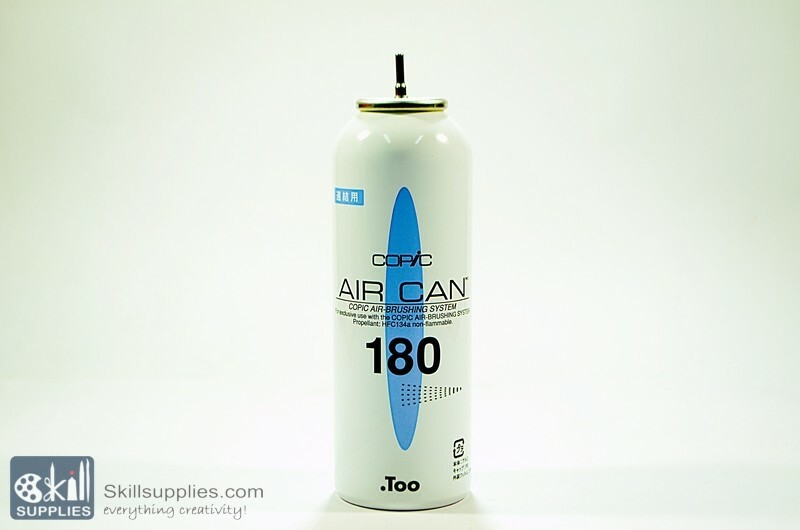 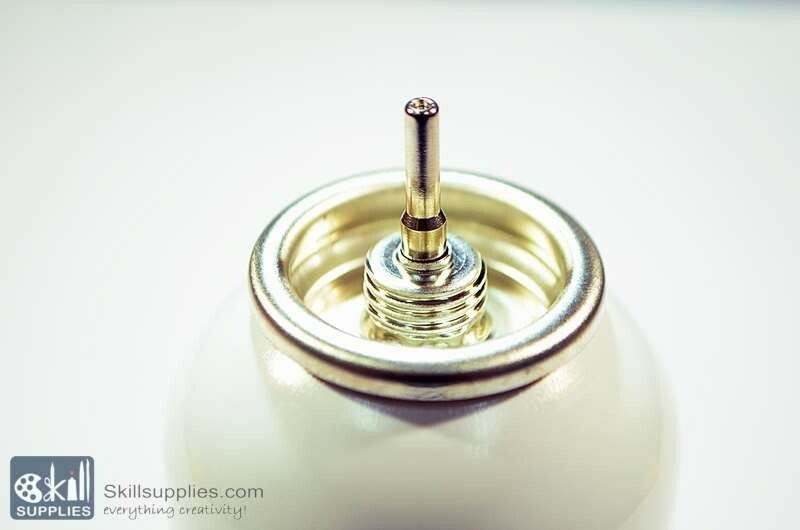 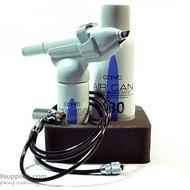 yes,spray cans for air are available from copic itself.